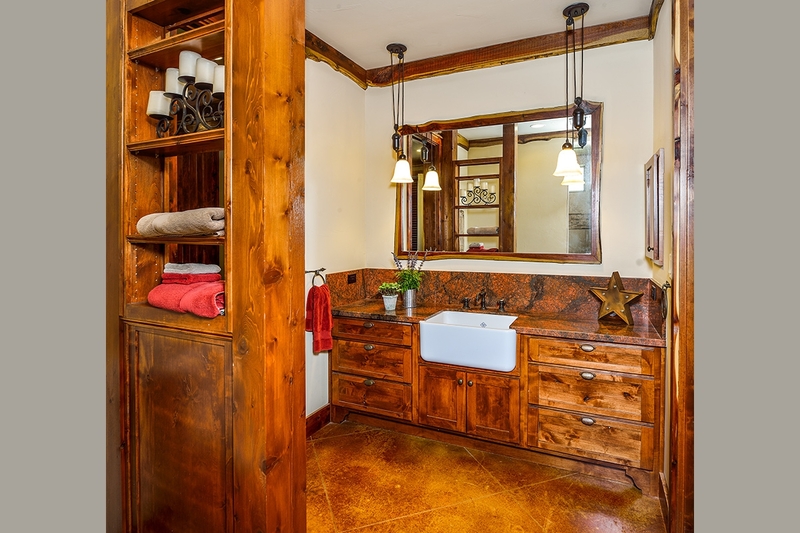 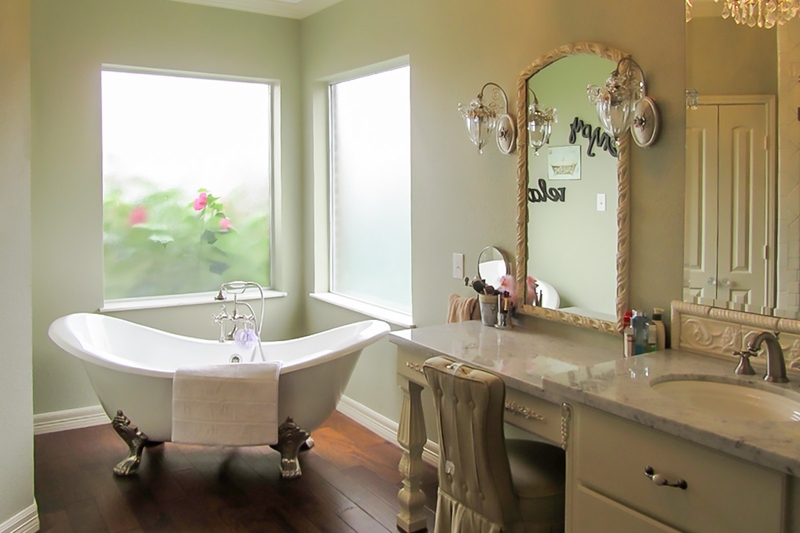 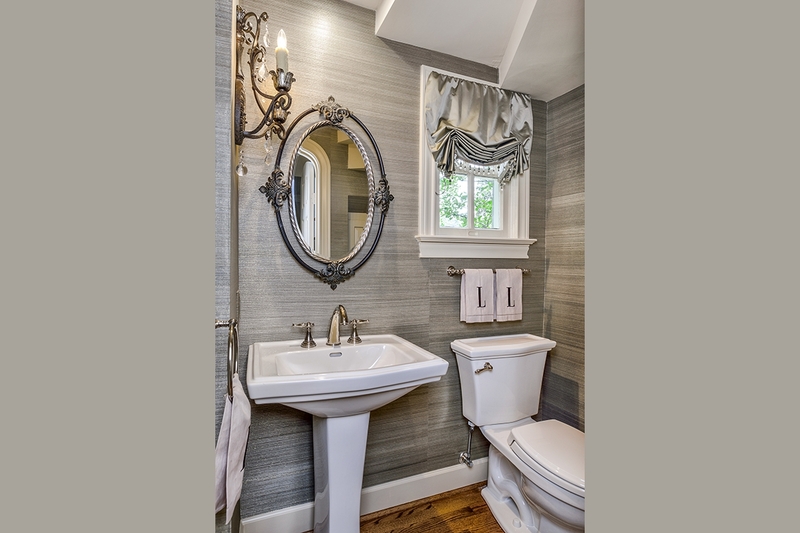 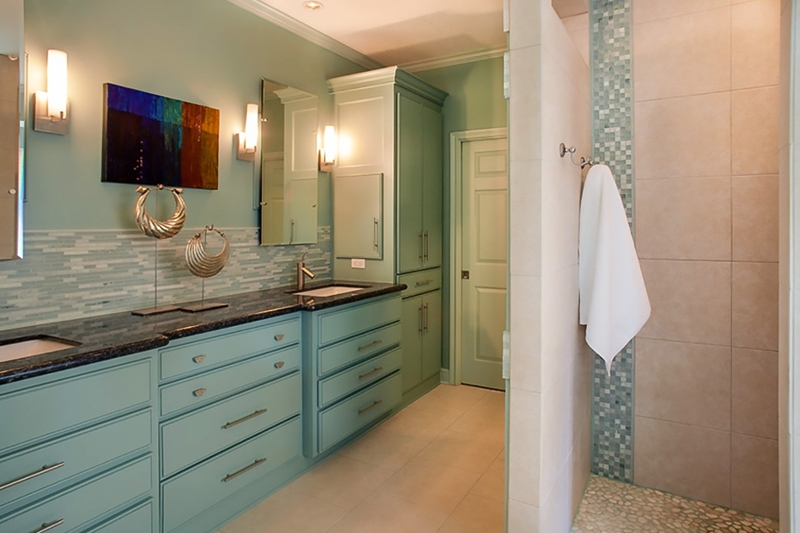 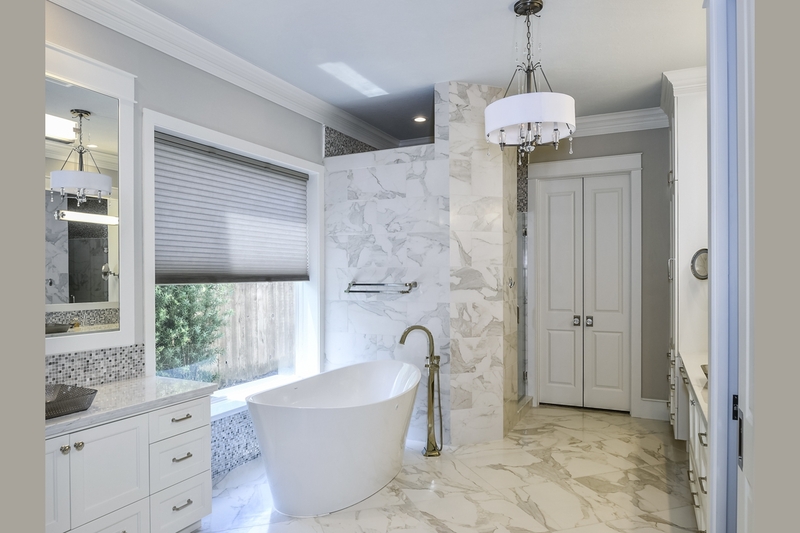 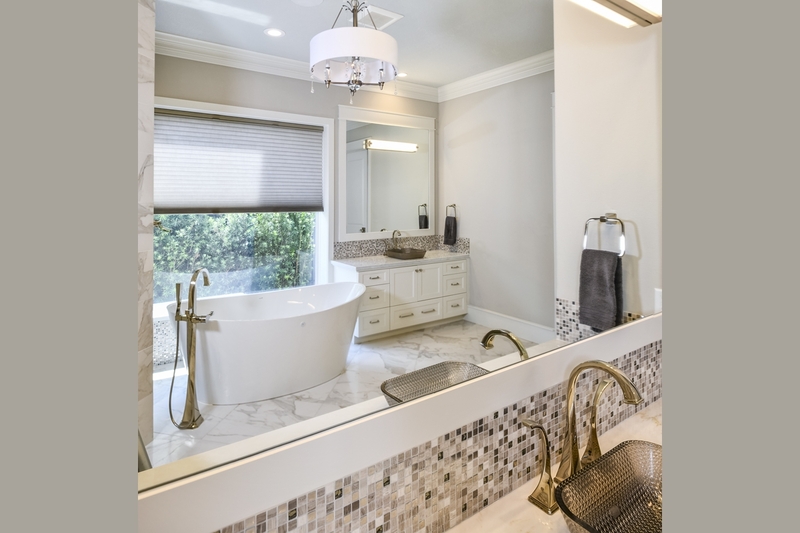 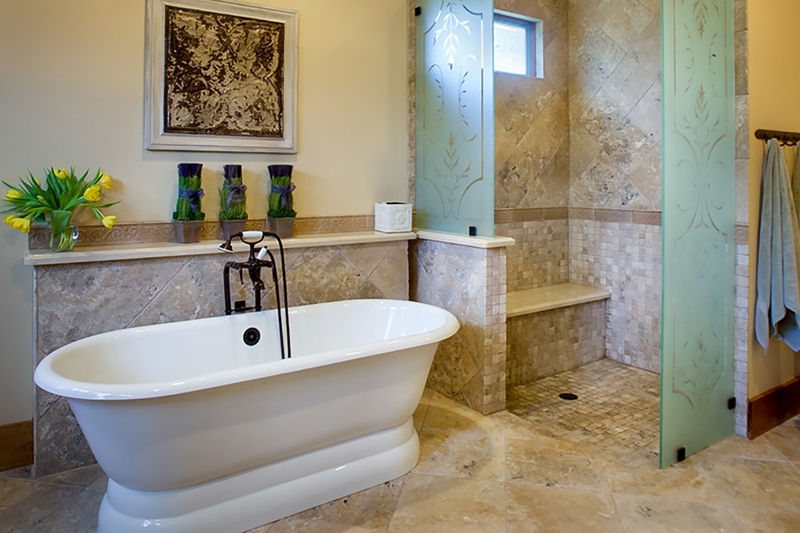 Spa-like baths have become a must for a discerning homeowner. 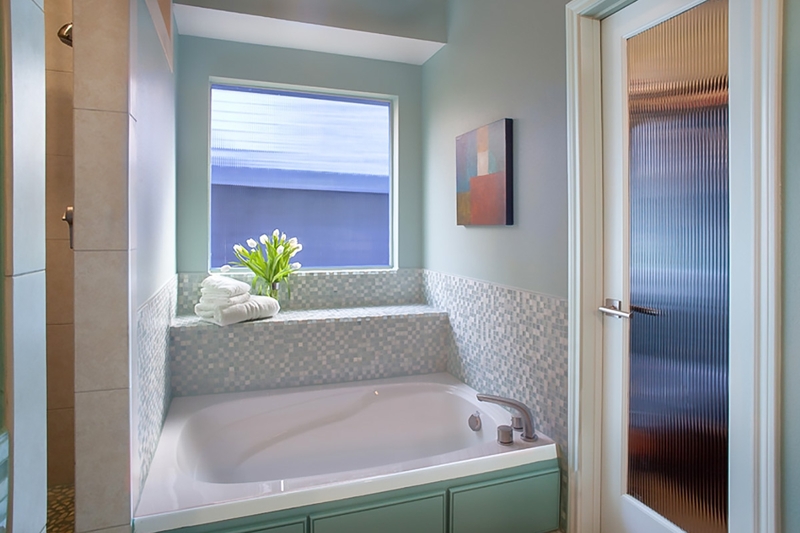 Baths with these premium features focus on rest and relaxation along with function. 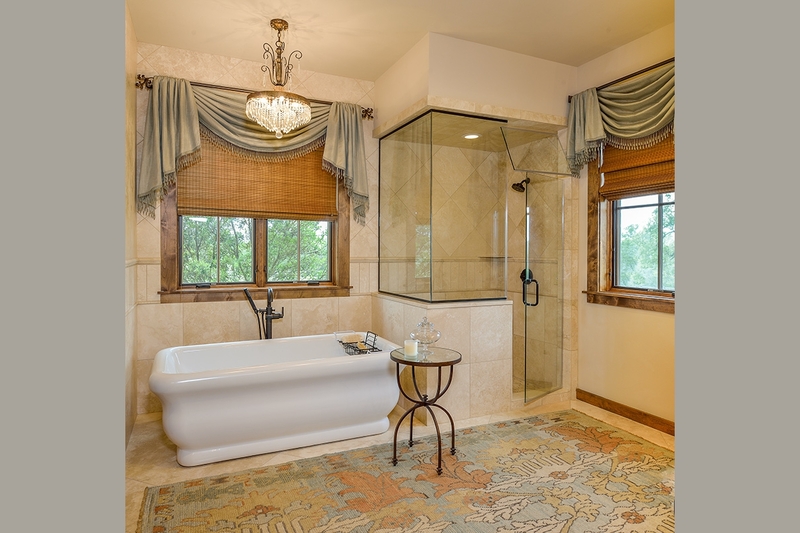 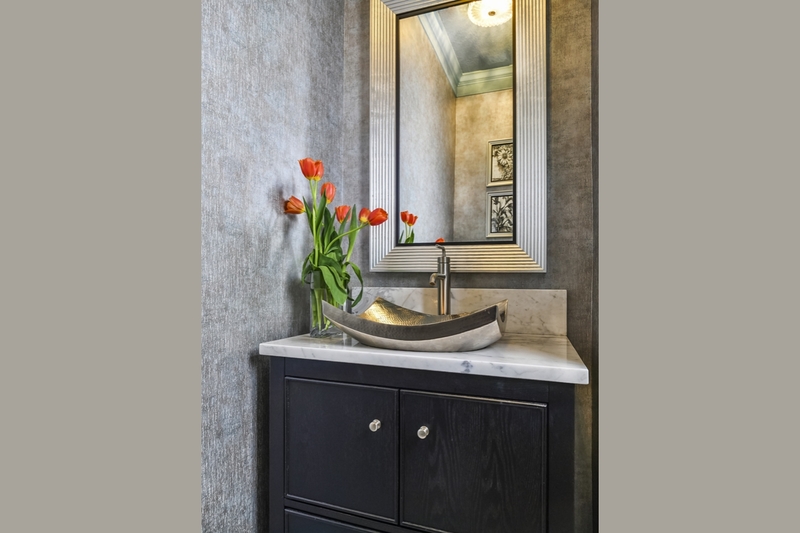 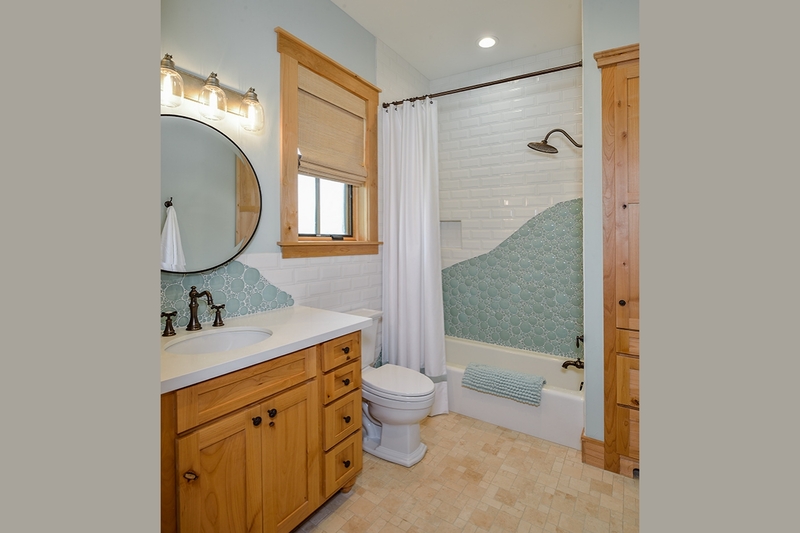 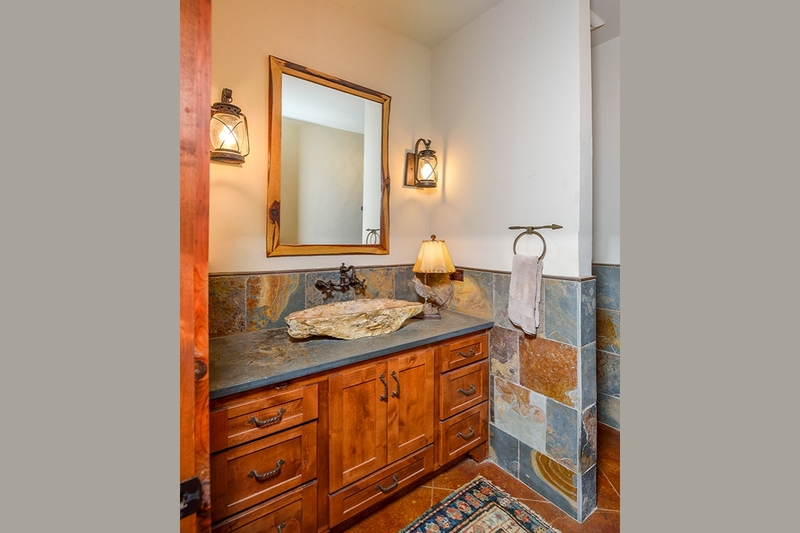 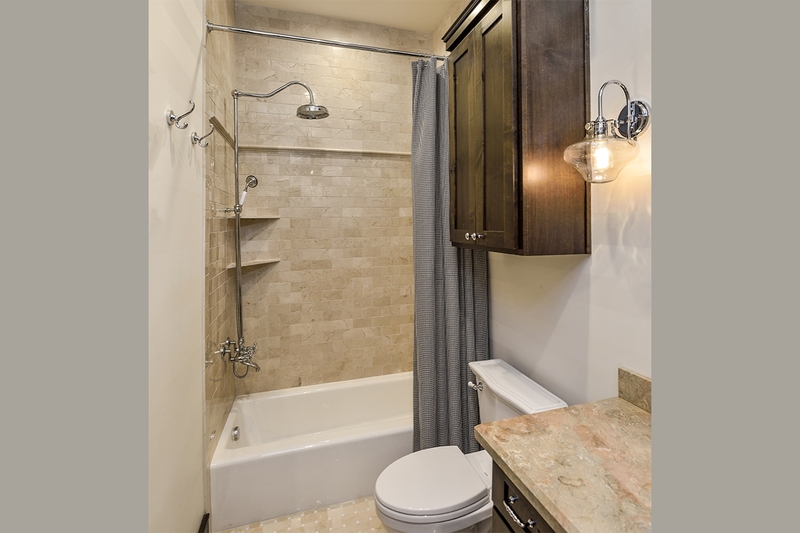 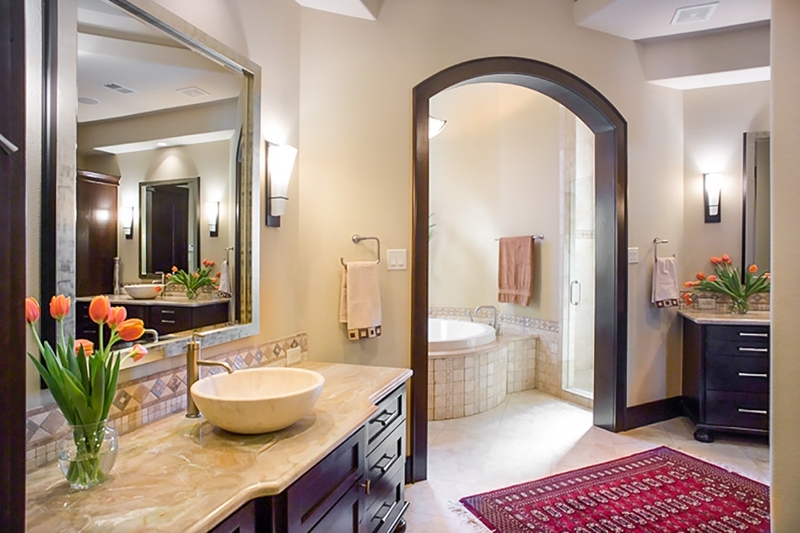 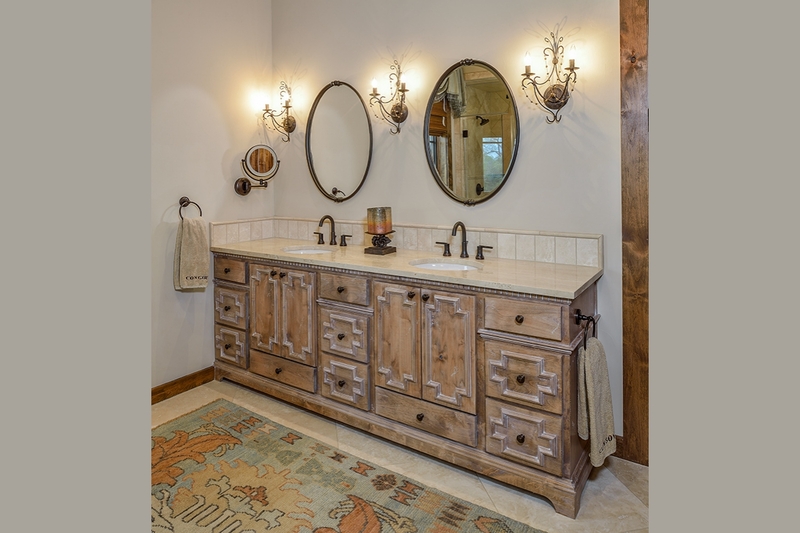 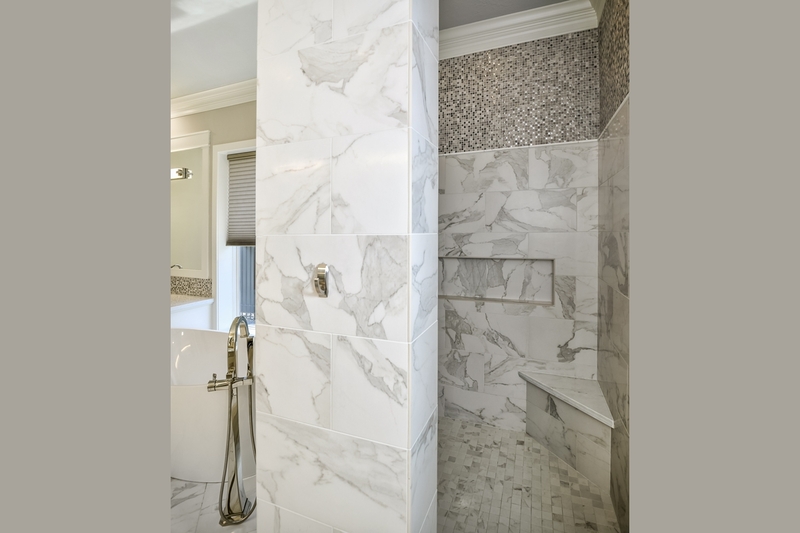 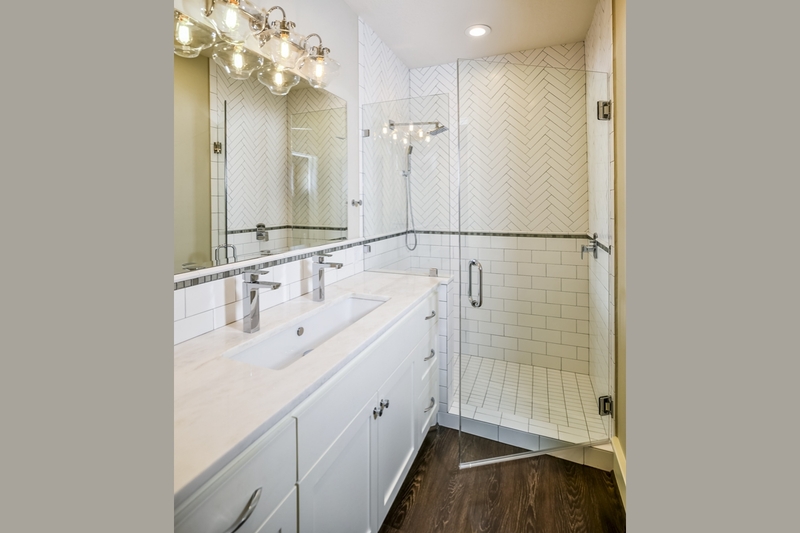 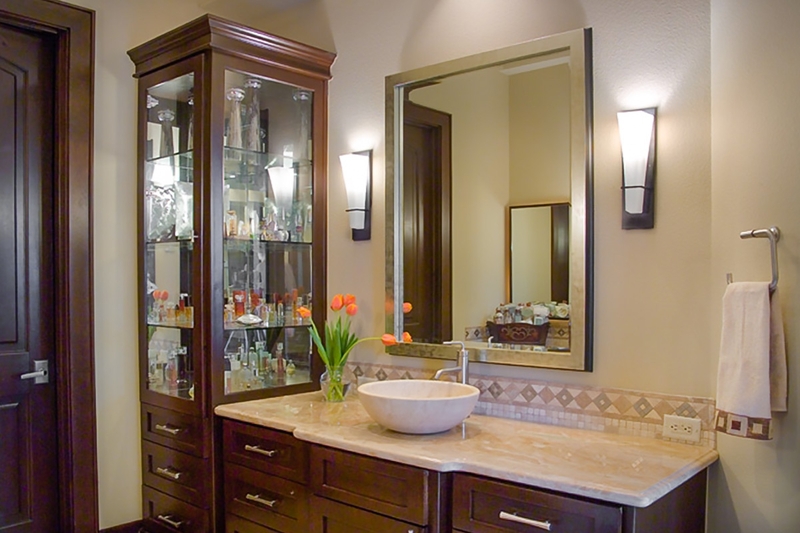 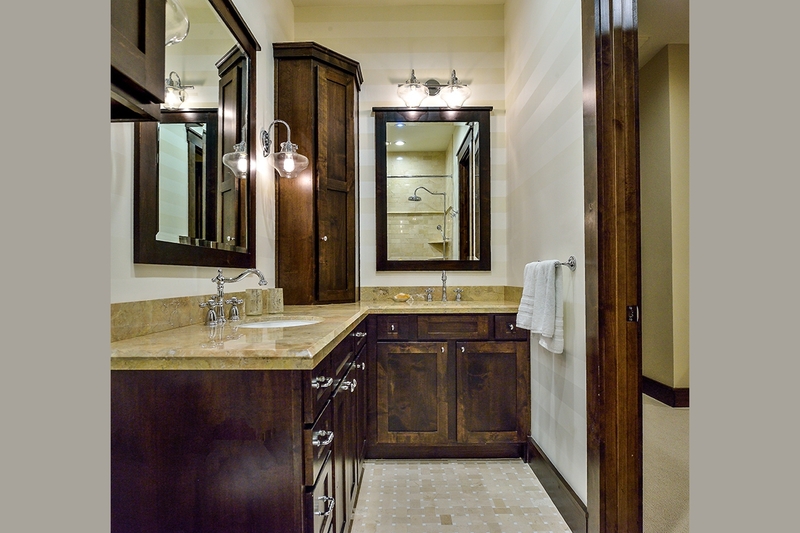 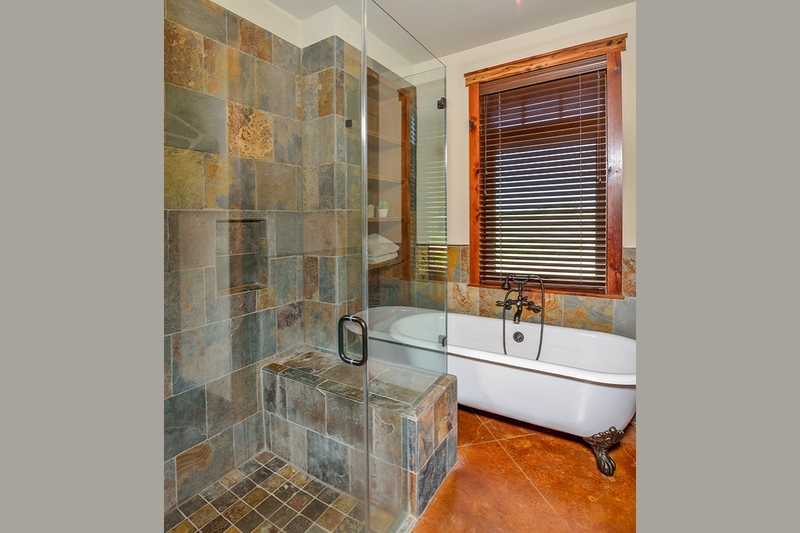 Design Works considers these important aspects in every bathroom whether it’s a remodel or brand new home.